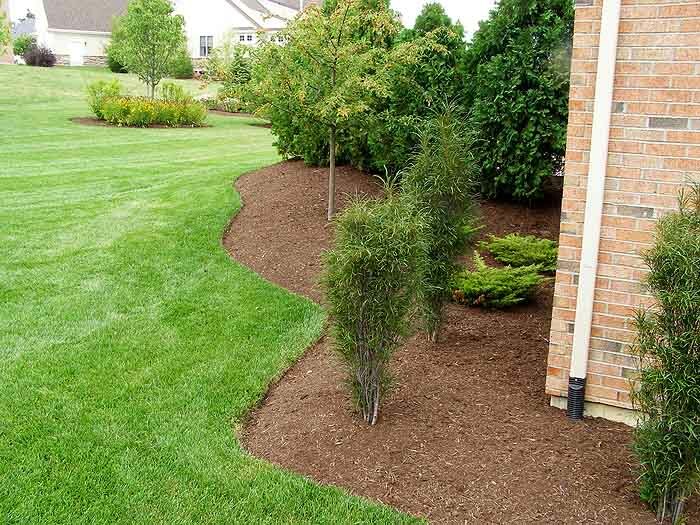 Dever’s Lawn and Landscape is here to help you spend more time enjoying each Michigan season. Living in Michigan you can savor the variety every season brings. In the spring and summer you love the look of immaculate turf and lush lawns; ornate flower beds and gardens; varied unique and beautiful landscapes; enjoy cook-outs on the patio and watching sunsets from the porch. During three seasons a wide natural variety of plants, bushes and trees enhance our landscapes and provide spectacular displays of color until fall the leaves come down in your yard and fall leaf clean-up is required. The winter season brings freshness and beauty with blankets of snow – which we enjoy as long as the snow is not underfoot, on our driveways and under our wheels impeding our mobility. 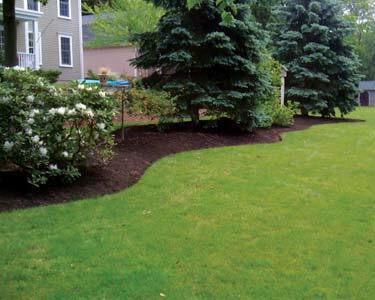 The task of weekly lawn maintenance – mowing, trimming, fertilization and weed control – and landscape maintenance – pruning, weeding landscape beds and fall leaf clean-up and disposal and sometimes constant snow clearing from sidewalks and driveways – can take a huge chunk of your time. Let Dever’s help you recapture the time! 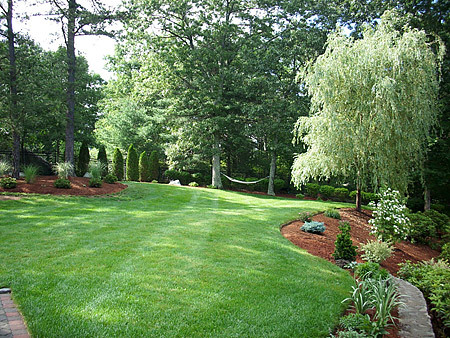 Dever’s Lawn and Landscape Services is experienced and equipped to provide seasonal services to residential and commercial clients for their lawns, landscapes, driveways, sidewalks and parking lots. 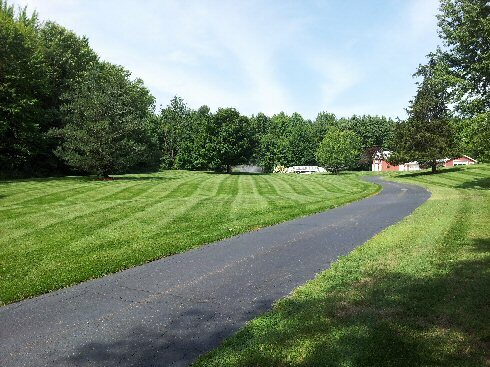 We provide lawn mowing, trimming and edging; landscape maintenance, landscape contractor and excavating services, fall leaf collection and snow clearing and removal throughout all of Allegan County and beyond. Customer satisfaction is essential and our team strives to reach that goal for every customer on every scheduled service or project. 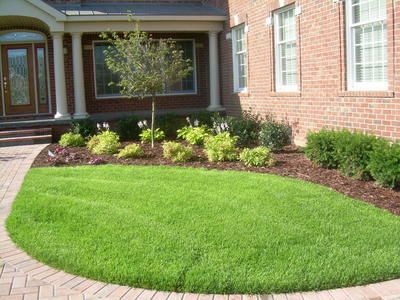 With a heavy investment in top-grade specialty lawn service and landscape service equipment, Dever’s can provide lawn mowing service and fall leaf collection service to more customers in a shorter amount of time without compromising the renown quality service that our company has been built upon from the beginning. 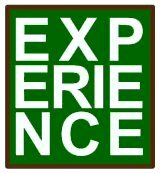 Our personnel have special safety training and certifications that reduce risks associated with lawn fertilizing and weed control applications. Efficient equipment and experienced personnel keep our service rates very affordable and ultra competitive. 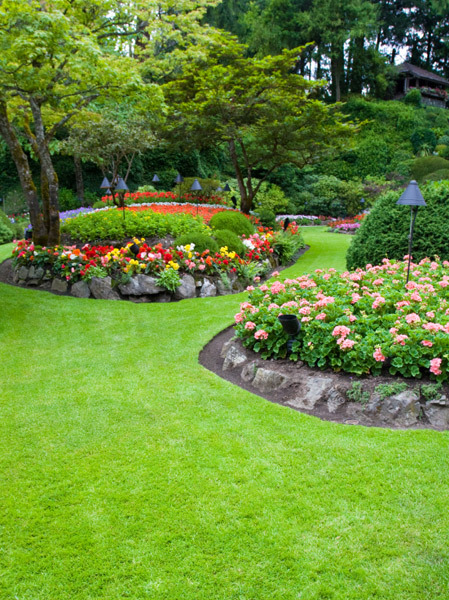 The Dever landscape design service team can add beauty and value to your property with a new landscape design or a landscape makeover. Uniquely designed landscapes also can eliminate “problems” by providing water run-off control, preventing soil erosion and creating areas for trees and plantings. 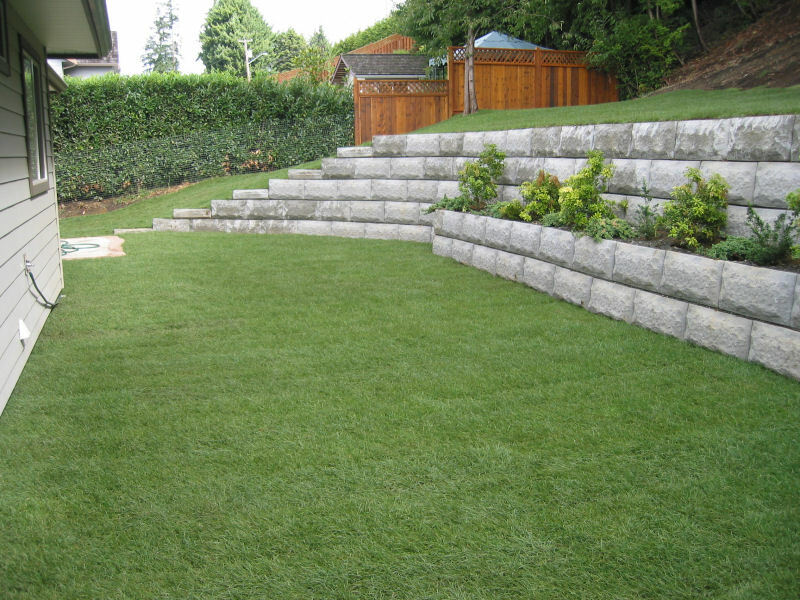 The landscape design service team will also offer you a variety of material and planting selection to fit your budget and reduce ongoing landscape maintenance costs. Contact Dever’s today for your outdoor property services so you can have more time to enjoy Pure Michigan even more.